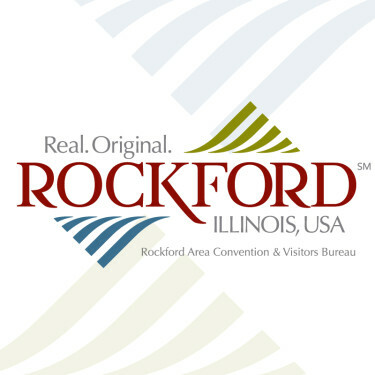 Wednesdays - Food and drink 4:30 p.m. | Music 5:30 - 8:30 p.m.
On the banks of Rockford’s beautiful Rock River, Burpee’s outdoor concert venue features a natural, relaxing setting for live evening music. Couple the setting with our fantastic sound engineer and delicious food and beverage options: you have found the summer hot-spot for Wednesday evening. Starting at 10 a.m. Wonderful Wednesdays also feature special-themed, one-day-only activities in the museum, including science demonstrations, live animal interactions, and a special series of Animal Hour Family Classes.